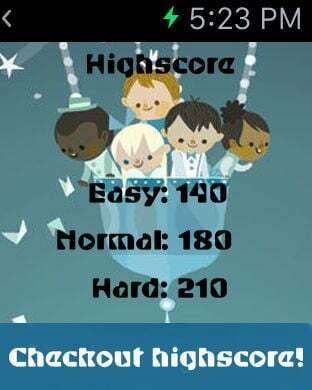 Play on your Apple Watch, iPhone and iPad! 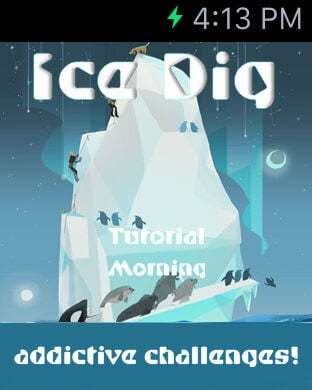 Ice Dig is an addictive board game that you can play by yourself or online with others. 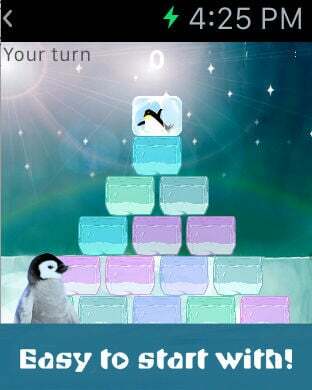 You and your opponent dig the ice brick in turns, your mission is to dig the ice as much as possible but keep the penguin on top. The one who falls the penguin loses the game. 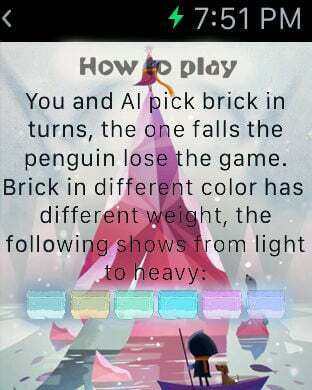 Ice brick in different color has different weight and value, now get your gears and defeat your opponent!